Whether you’re living with a mental health problem or supporting a family member, friend, or someone in the community, getting the right information and support can be difficult. 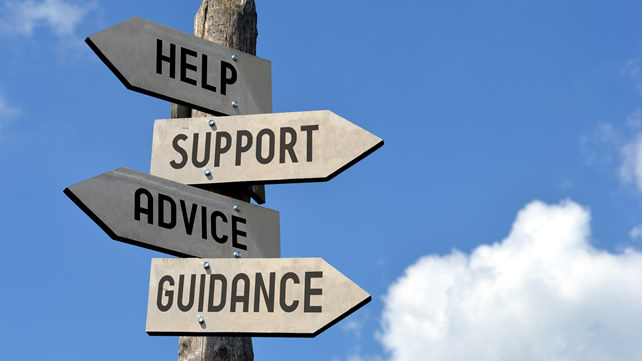 Inayat offers advice, help and support to individuals and groups who are experiencing a difficult period in their lives. We understand that at times the journey can be overwhelming and confusing and we aim to provide you with the relevant information, advice and support during this testing time.